Create your own custom Samsung Galaxy Young case! How could you ever be disappointed by having your own custom phone case? In our design module, you can see a preview of your final design in real time, so you’ll always know what you’ll be getting. 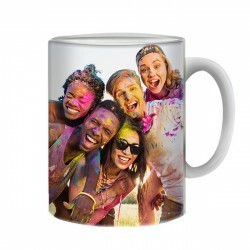 Place a personal photo on your case, or choose from one of our premade designs and colors. 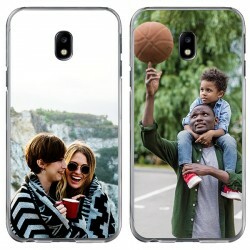 Another option is to put in a unique and inspiring quote to finish off your custom phone case. Your order will be produced and shipped out within 24 hours on workdays and it should take 5-7 business days for your order to be delivered to your doorstep. We offer reliable shipping to the UK! 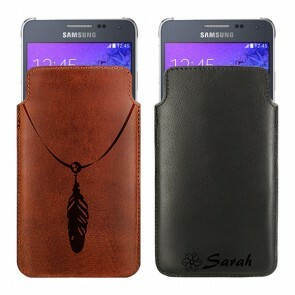 In addition, a personalized Samsung Galaxy Young case would make for a great gift for friends or family. Are you worrying about not having a gift for an upcoming birthday? 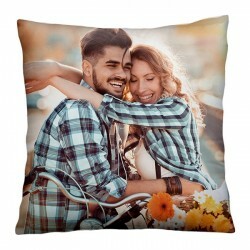 Do you want to gift your girlfriend a really personal present but you’re struggling to find the perfect idea? Then GoCustomized is the perfect website for you. Here, you can find custom phone cases for almost every phone model. We also offer high quality hard cases for the Samsung Galaxy Young. Surprise the birthday boy or girl with a special phone case. You know your friends almost as well as they know themselves, so grab a photo you have of both of you and place it on the case! What could be better than great memories in the palm of their hands? Simply upload a photo directly from your PC, Instagram or Facebook and begin editing. With our built in phone case maker, you can effortlessly magnify or minimize and rotate your image while seeing a preview at the same time! Furthermore, you can add your own special text using special fonts and colors to really make your personalized phone case as unique as possible. Custom phone cases are that easy to make! Before you order, choose from one of our common and easy-to-use payment methods and your personalized phone case will be produced within 24 hours of your order. So make your own phone case for your Samsung Galaxy Young today!